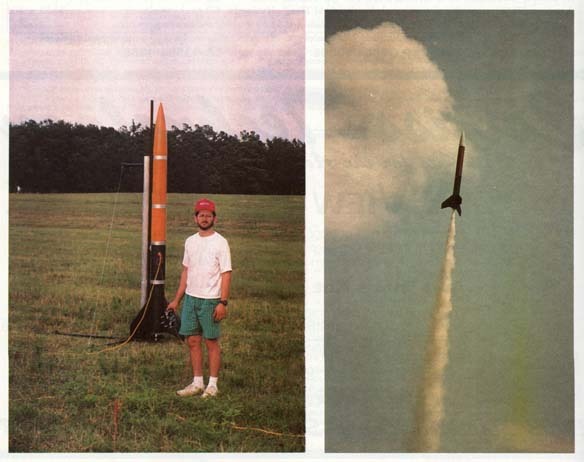 In the early 1990s, Tim was building, testing and flying steam-powered rockets. The innovative designs were affordable to build and pollution free. 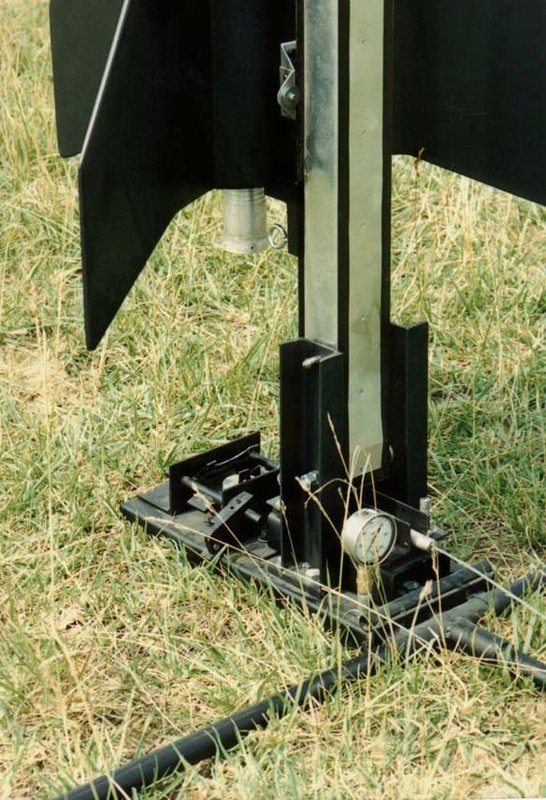 Tim’s steam rocket was featured in the October 1994 issue of High Power Rocketry. Tim Pickens stands beside his steam-powered rocket. Later the rocket soars. Close up of the rocket launch stand. 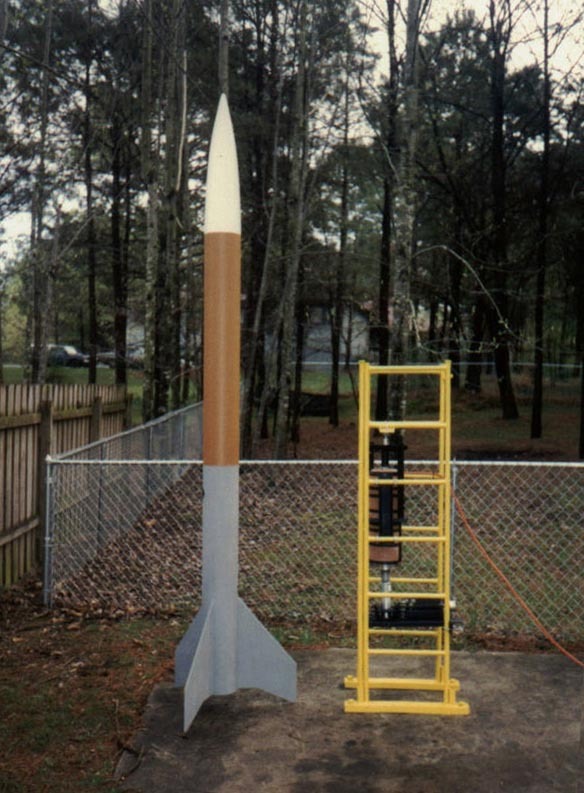 The rocket and the test stand with motor in it. Test firing the steam rocket motor. 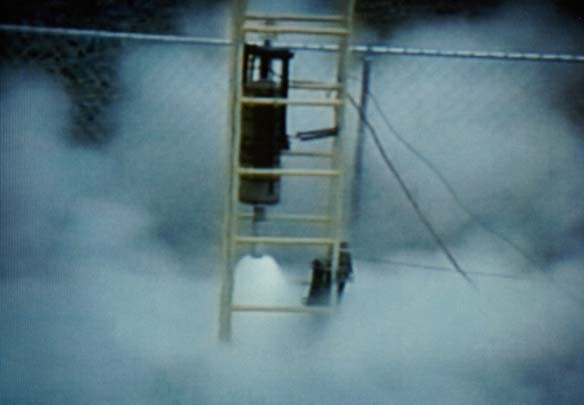 Wikipedia article about Steam Rockets.